Media Sizes Supported A4, A5, A6, RA4, B5 (JIS), B6 (JIS), etc. 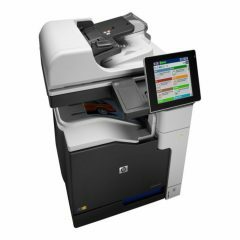 Are you looking for a printer that can produce high-quality documents fast? 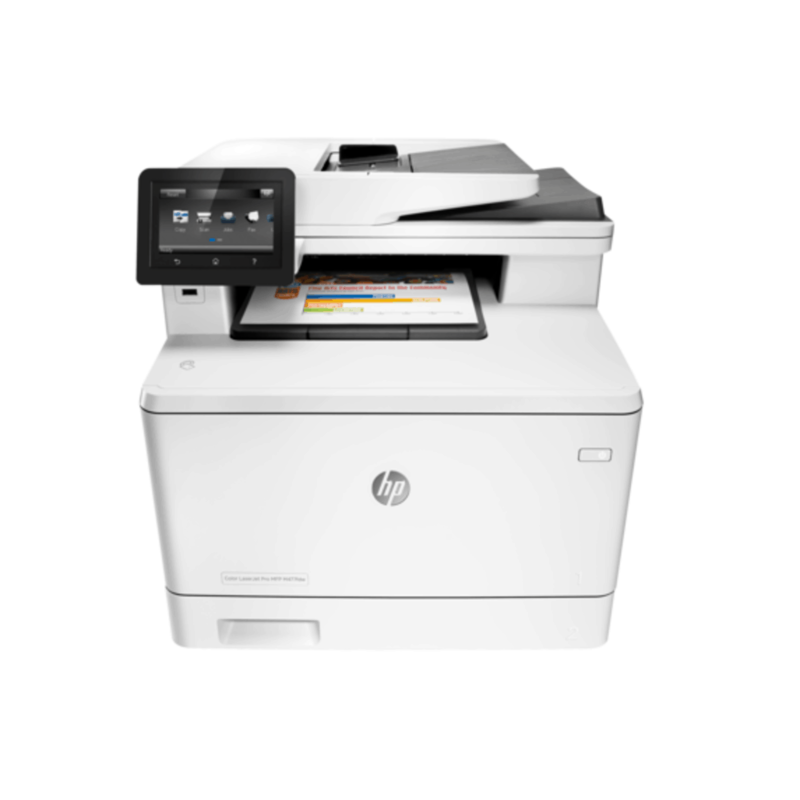 The HP LaserJet Pro M521dn Mono A4 Multifunction Printer provides the perfect solution. 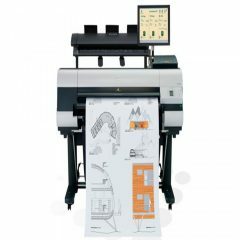 With a speed of up to 40 ppm when printing in black on an A4 sheet of paper, printing jobs get finished faster. As a scanner, it also works just as fast with its dual-head scanning capability. Suffice to say that if you’re looking for speed from a printer, this MFP from HP is the one to beat. In addition, printer setup is quick and easy. No need to use a CD with the HP Smart Install. Wireless set up and sharing throughout the office can be done with ease as well. 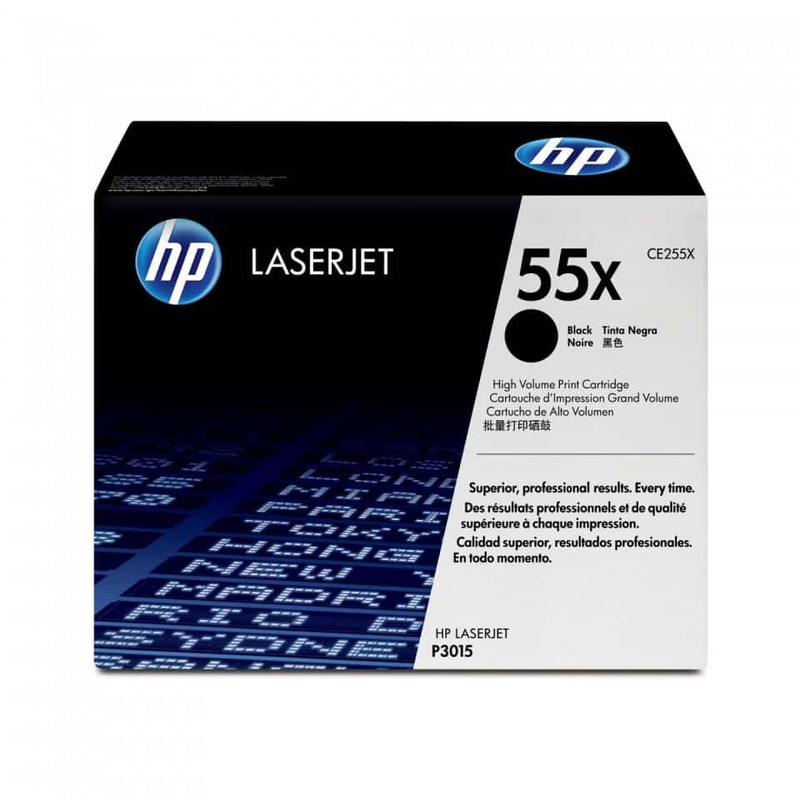 For a business, choosing a printer may come down to printing cost. 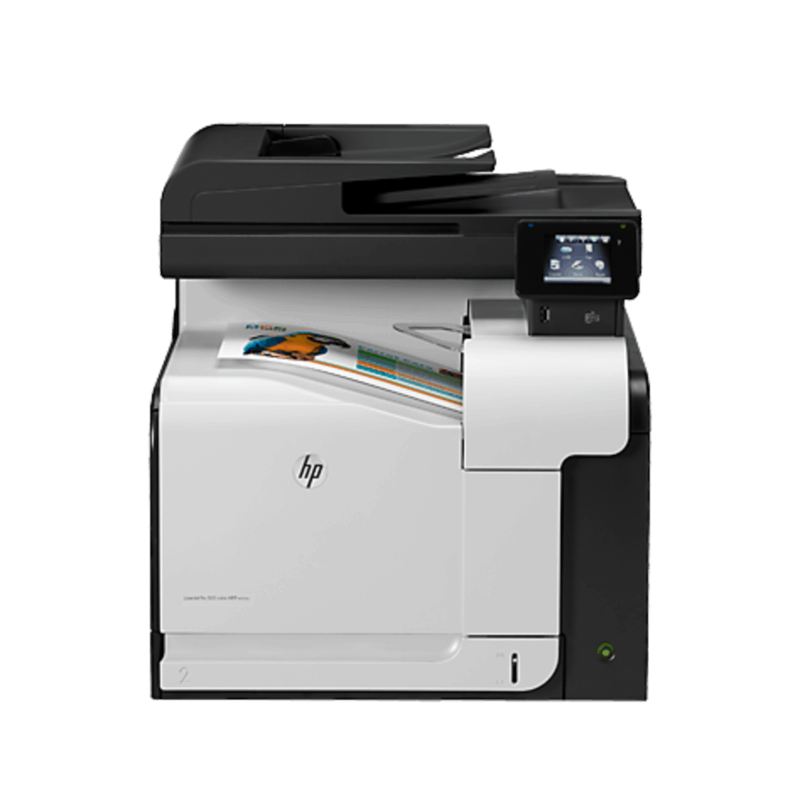 The HP LaserJet Pro M521dn Mono A4 Multifunction Printer not only delivers economical printing but eco-friendliness as well. 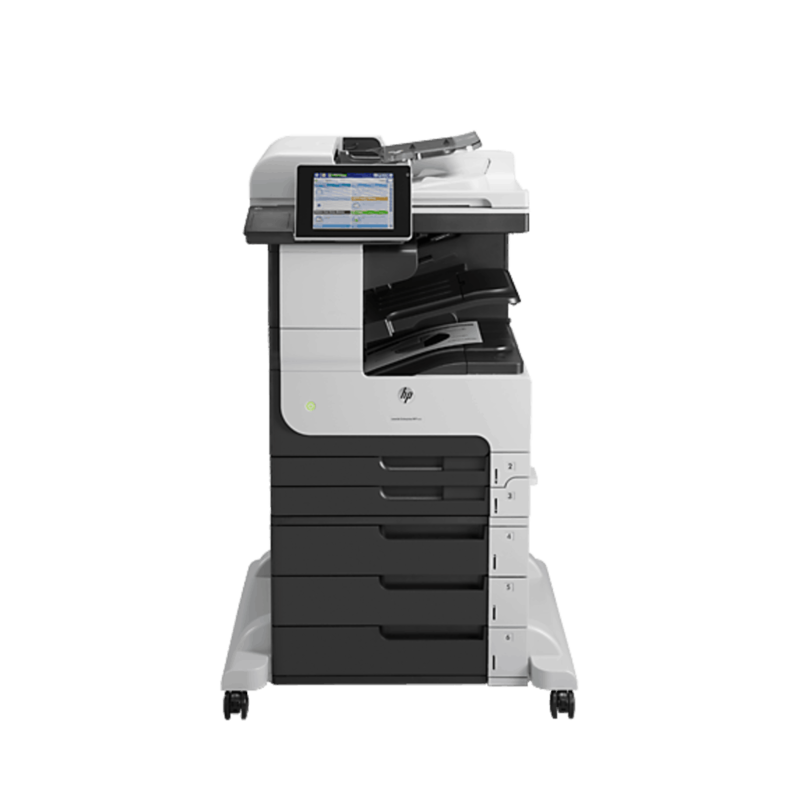 It uses technologies to help save energy, such as the HP Instant-on Copy and the Auto-On/Auto-Off Technology. 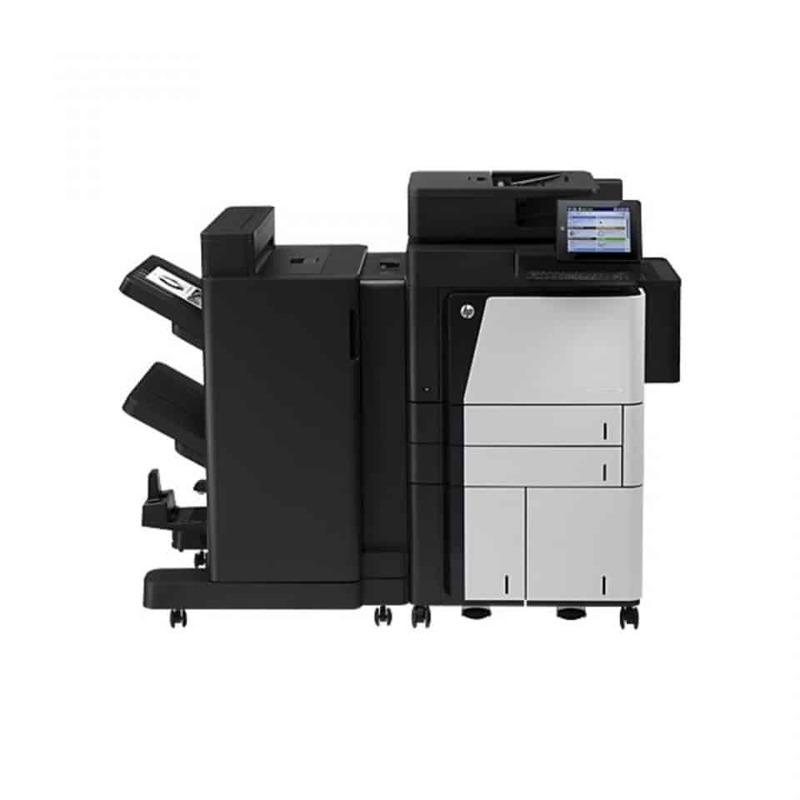 The automatic duplex printing, on the other hand, not only saves paper but energy consumption as well. After all, one pass is all you need to print both sides of a paper. That’s two pages in one go. 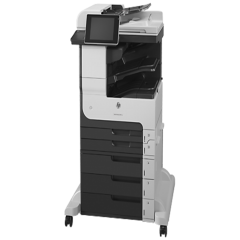 With this machine, you can reduce your environmental impact and enjoy fast, high-quality printing.